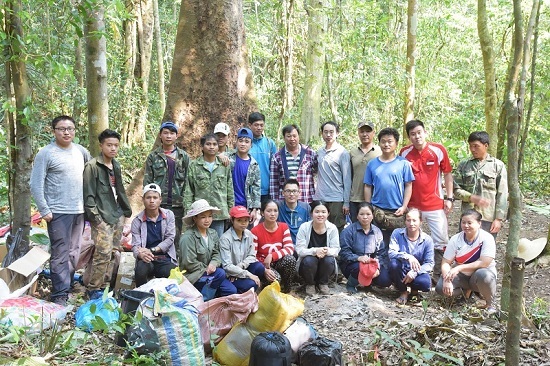 The third China-Lao transboundary biodiversity investigation jointly by researchers of Xishuangbanna Tropical Botanical Garden (XTBG) and other institutions was carried out from March 18 to April 6. The 15-person international team (headed up by TAN Yunhong of XTBG) made a successful field investigation, following the previous two of its kind in 2018. 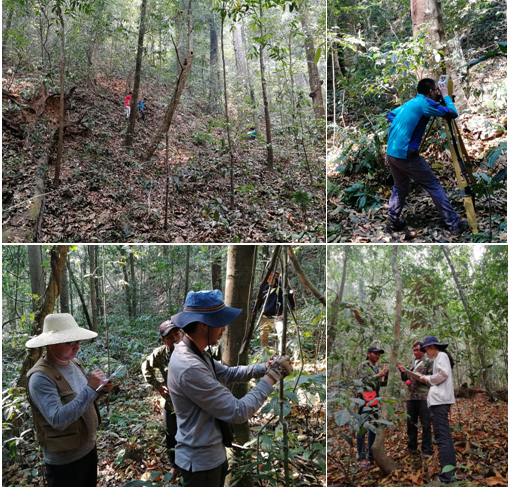 The researchers finished collecting data of a one-ha permanent plot in the core are of the China-Lao: Xishuangbanna Shangyong and Nam Ha Joint Protected Area. The researchers collected 145 plant voucher specimens, 200 fish specimens, 133 food plants, and 141 medicinal plants. The researchers had basic plant and animal diversity investigation. They also conducted studies on ethnobotanical and traditional knowledge in Lao PDR. 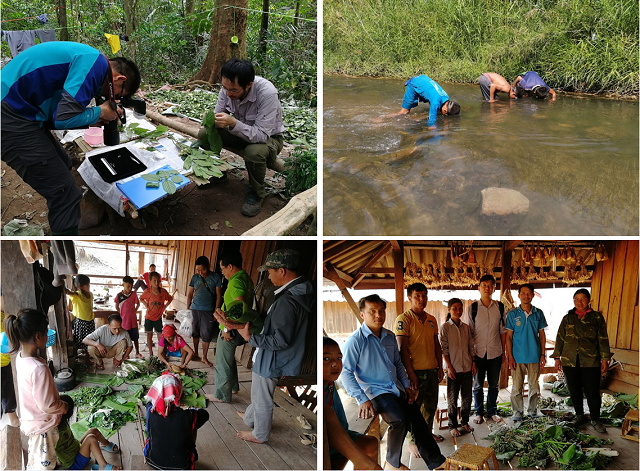 At the invitation of Biotechnology and Ecology Institute (BEI) of Lao PDR, the joint field expedition was accomplished by researchers from XTBG, Kunming Institute of Zoology, Lao Ministry of Science & Technology, Louang Namtha Department of Science & Technology, and Nam Ha nature reserve.